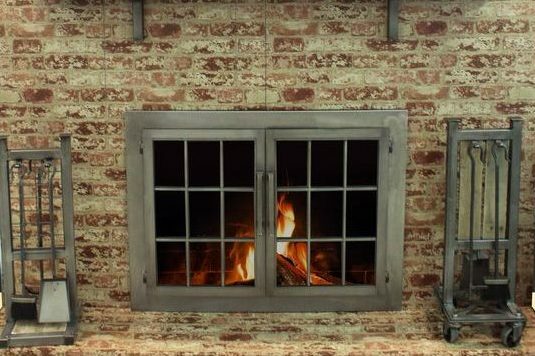 If you have a wood burning fireplace, doors provide protection from sparks or logs tumbling out of the fireplace which can harm your family and your home. Doors also help your fire burn better; by enclosing the burning area the wood is able to burn greater and produce more heat. 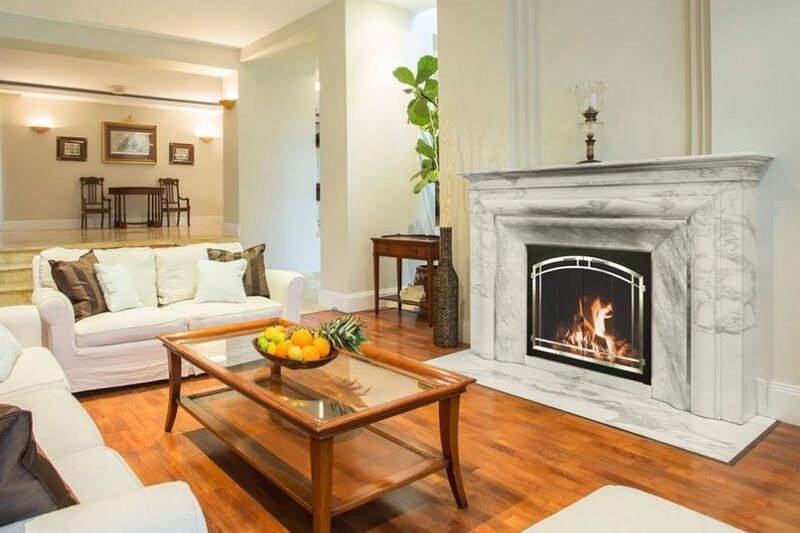 If you have a gas burning fireplace, doors and screens add an extra layer of protection from the hot glass found on many of today's fireplaces. 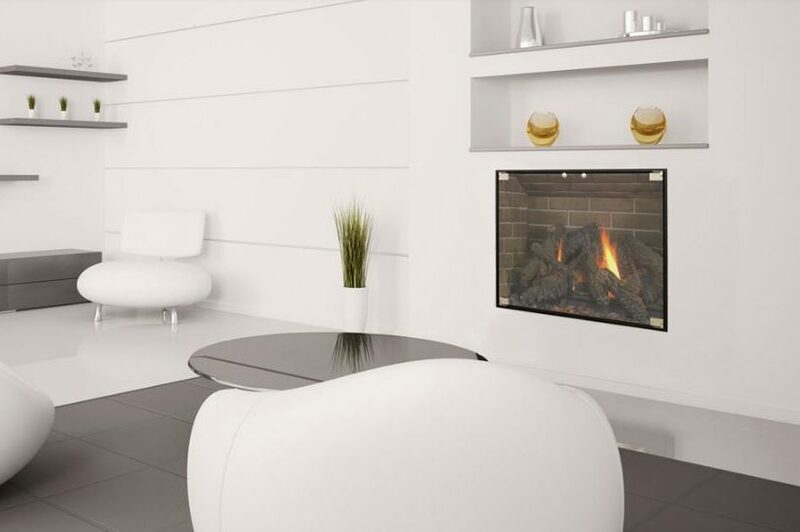 Screens offer protection and add safety for in-use fireplaces while also providing a decorative element to complement or enhance your home's décor. Our doors and screens bring a new level of style to your fireplace that you and your family will enjoy for years! 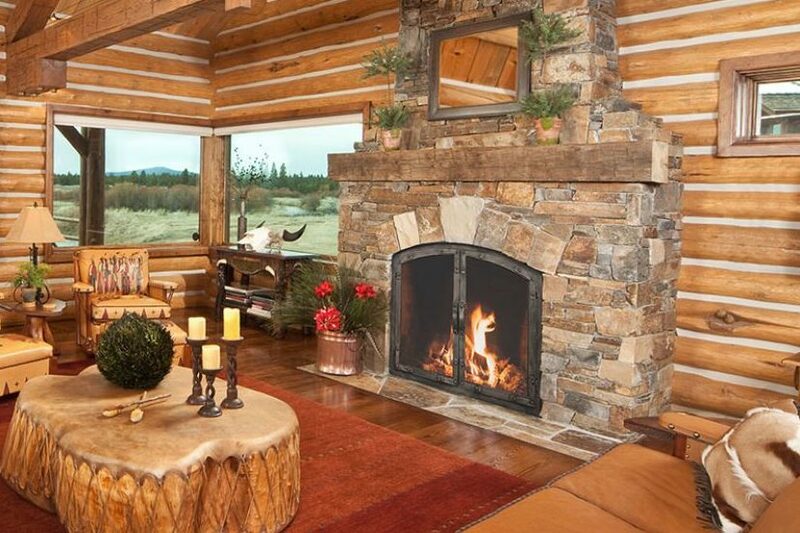 The fireplace is one of the most enduring and desirable elements of the American home. 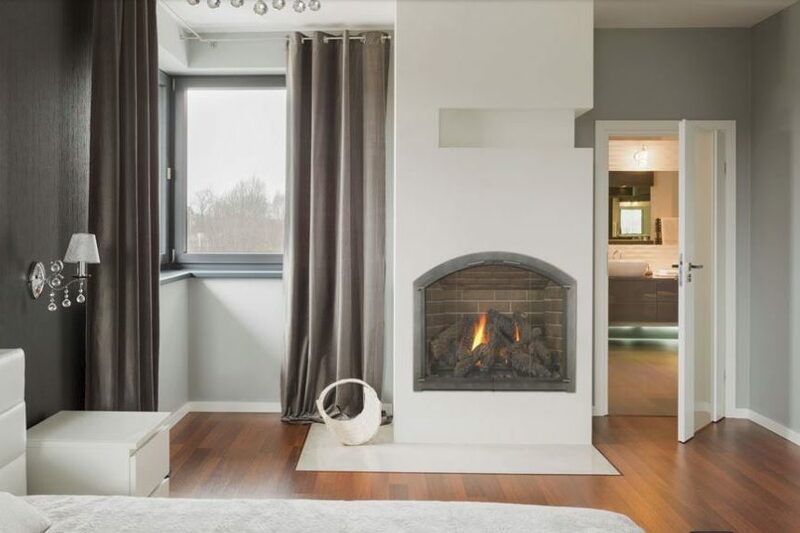 Enhance the beauty and usefulness of any fireplace design and increase safety and efficiency with the installation of a quality Stoll Fireplace glass door. Whether your home decor is traditional, rustic or modern Stoll has the styles to meet your needs and desires. 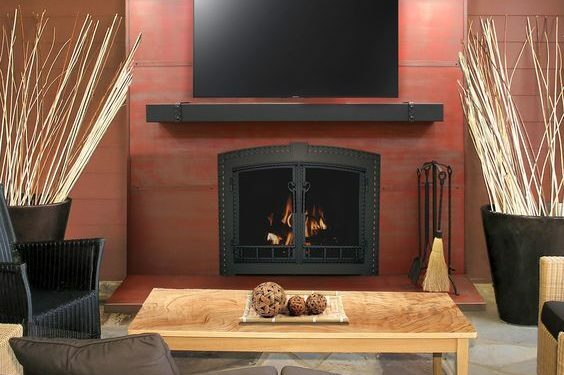 Traditional Bar Iron – The Traditional Series from Stoll is their time-proven line of custom made fireplace doors. The Bar Iron Design has an exceptionally rigid frame and is the most customizable door style. 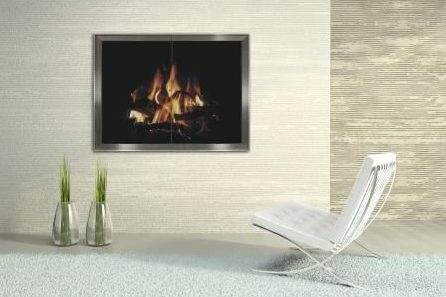 Traditional Inset – The Traditional Series from Stoll is their time-proven line of custom made fireplace doors. Recessed into the main frame, their Inset Design provides a flush, clean appearance. 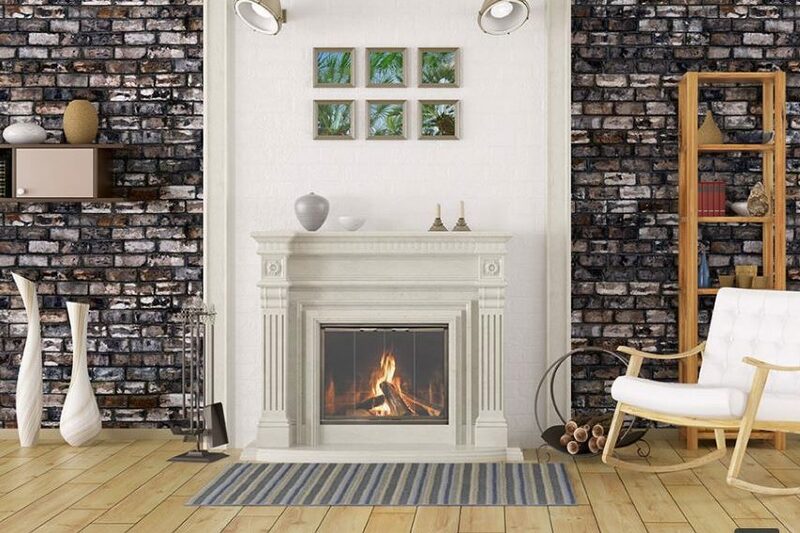 Traditional Kingston – The Traditional Series from Stoll is their time-proven line of custom made fireplace doors. The Kingston Design is an entry level, basic frame and door style and allows for custom sizing. Rustic Blacksmith – The Rustic Series captures the charm and style of metal work created in the days of the blacksmith’s forge. The Blacksmith Design displays extreme metal work from Stoll’s finest craftsmen. Rustic Old World – The Rustic Series captures the charm and style of metal work created in the days of the blacksmith’s forge. The Old-World Design pairs hammer distressed metal and riveted corner brackets to replicate the look of metalwork crafted at the forge and anvil. Rustic Industrial – The Rustic Series captures the charm and style of metal work created in the days of the blacksmith’s forge. The Industrial Design features an appealing blend of raw metal, exposed welds and grind marks, large square tube handles and a new double pane “Factory Window” design. Modern Elite Thinline – Inspired with clean lines and simple features their Modern Series makes a strong statement in a contemporary setting. The Elite Thinline Design has the thinnest frame in the Stoll family. Modern Manhattan – Inspired with clean lines and simple features their Modern Series makes a strong statement in a contemporary setting. 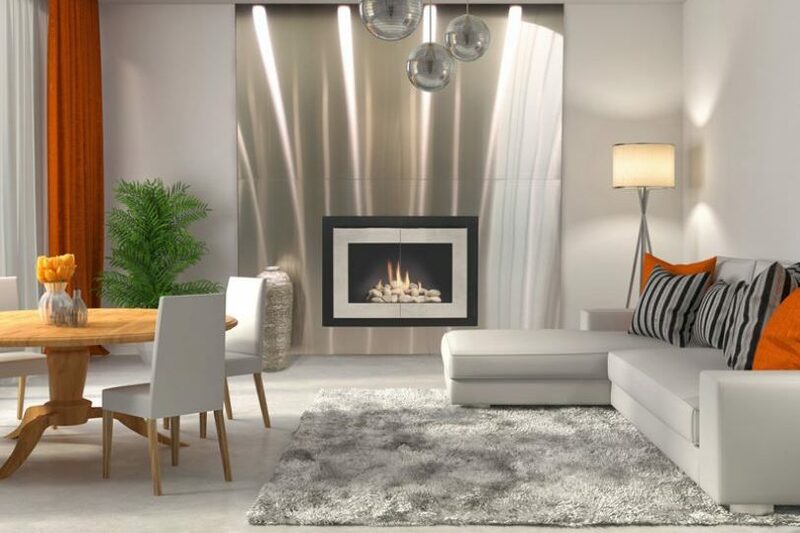 The Manhattan’s remarkably simple design perfectly compliments any modern environment. Modern Nolita – Inspired with clean lines and simple features their Modern Series makes a strong statement in a contemporary setting. The design of the Nolita utilizes a thin, minimal frame to hold the glass while exposing the remainder of the metal frame through the glass creating a modern, clean look.